View cart “Cana” has been added to your cart. 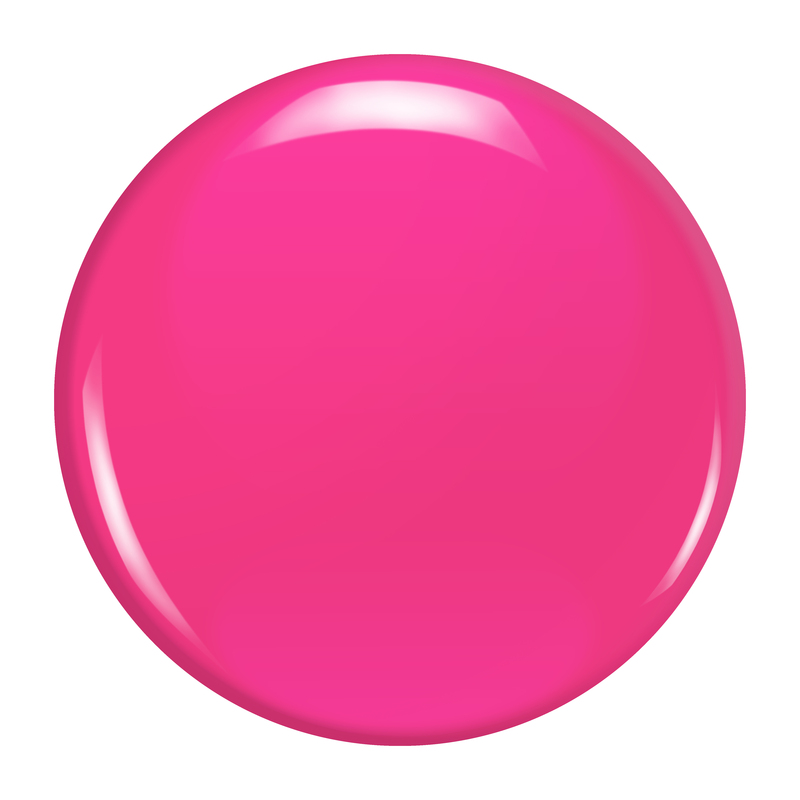 Cana is a bright neon fuchsia cream. 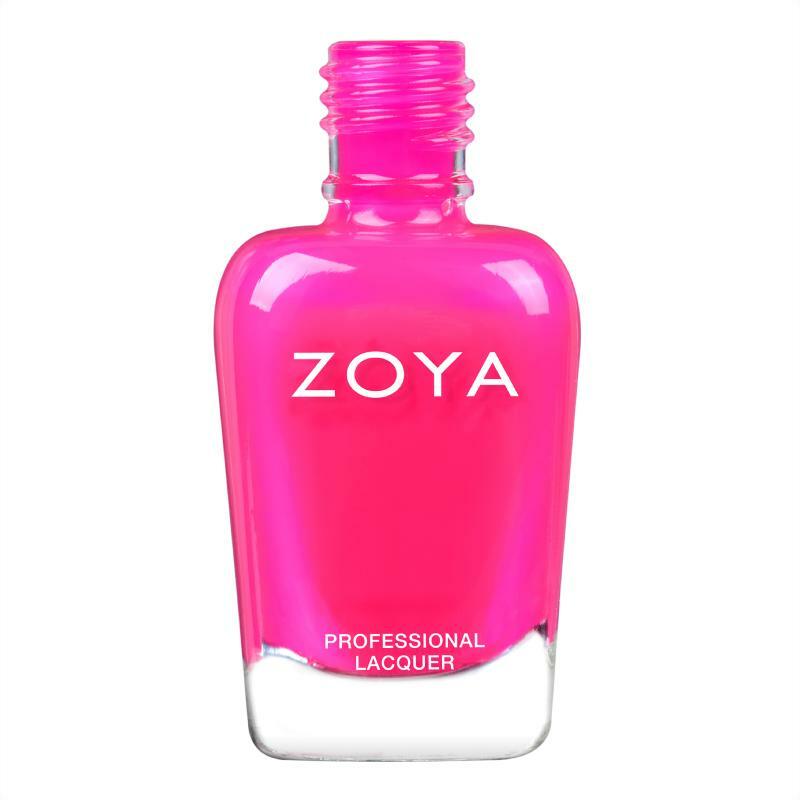 Zoya Cana dry matte but can be worn with a top coat to add a high shine finish. We recommend Naked Glossy Seal.